The common assumption when a person books a hunt with an outfitter, is that they have just paid for a certain set of dates to hunt with said outfitter. That can certainly be a reasonable assumption, and is probably a correct one most of the time. But when we sit down and think of the processes that must take place to make this hunt possible, we suddenly realize all the pieces that have to fall into place to make it all come together. Though there are numerous pieces, one of the most important is obtaining all the right licenses for the hunt. In todays world, this is different all around the country and the world. This can be very confusing trying to keep it all straight and make sure the right dates and procedures are met to apply, purchase, or draw the right licenses. Montana Hunting Company realizes just how confusing this process can be, not only when dealing with one states regulations, but when dealing with multiple states regulations and deadlines. Since our hunts are held in Montana, our office crew works tirelessly to make sure we keep up to speed with ever changing regulations and licensing. We keep detailed records and checklists attached to our hunts and hunters, so that we know everything is in order to get our clients the best chance at getting the correct licenses. 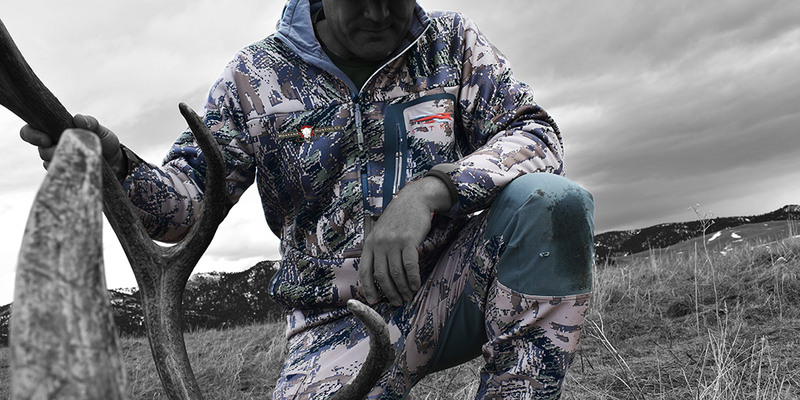 Montana Hunting Company streamlines the application process for our clients and the hunt they will be going on. Instead of booking a client and turning them loose on the process of obtaining the correct licenses, MHC facilitates that process for the client. This is not an added service, but what we consider to be a part of the hunt and what every client gets when booking with us. This is our way of ensuring the right deadlines are met and the right licenses are obtained for each specific hunt that we operate. In 2017 and again in 2018, Montana has oversold its non-resident licenses and had to go to a drawing to allocate those non-resident deer and elk licenses. This has created a stir among non-resident hunters, as they become unsure of drawing a license or not. The confusion of the drawing, preference points, and bonus points and what points do what and how they work in the drawings, has really surfaced in the last couple of years. MHC has studied and analyzed the non-resident drawing system here in Montana, and we have devised a plan to ensure our clients get the best odds at drawing the licenses for their hunt. This has led MHC to begin booking hunts for 2019 and 2020, so that we can track our clients well in advance of their hunt so we can get them the best chance at drawing a license. Montana just completed its drawing for the 2018 non-resident deer and elk licenses. MHC put our plan to work for our non-resident clients to give them the best odds at drawing a license for the 2018 hunts. We were excited to see a 100% success rate for all our clients drawing their deer and/or elk licenses they need for their hunts. This gives us a lot of confidence that our plan we have put in motion is the right one and will continue to give our clients the best odds to draw a license for the hunt they have booked. 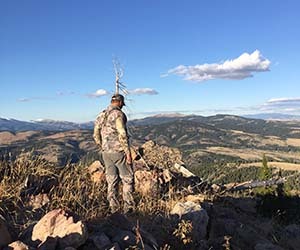 Montana Hunting Company believes in helping our clients in any way, to make the booking and planning process as easy as possible. Facilitating the application process is just one way that we can make hunting with us, an easy and enjoyable experience. We want to put our knowledge to use in a way that benefits our clients and customers!